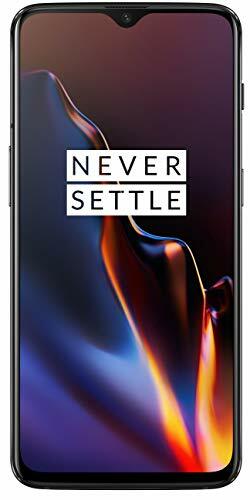 Notably, the company has launched OnePlus 6T thunder purple edition already in the Chinese markets 2 weeks ago. And seeing its demand, the company was excited about OnePlus 6T Thunder Purple Global Launch. Talking about the launch of OnePlus 6T thunder purple in India, it may be launched very soon in the coming weeks maybe 1 or 2. The possible changes with OnePlus 6T thunder purple may be about its color with no change in internals or even pricing of the device. 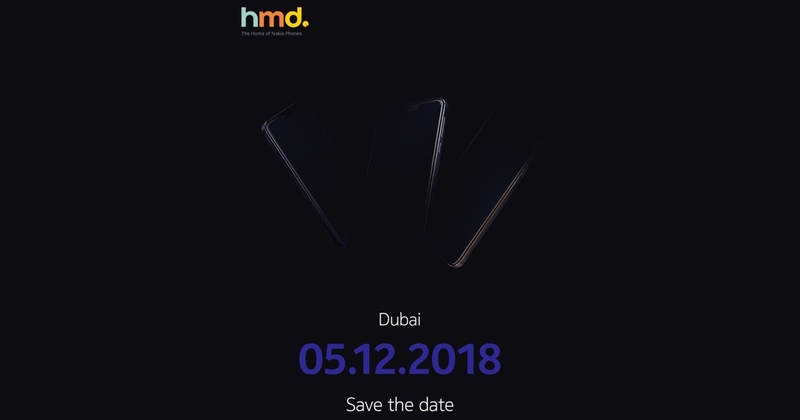 Thus, the smartphone can be launched at the same price as were launched Oneplus 6T Mirror Black and Midnight Black in India. Here are some features that we had found in 6T and that may also be there in OnePlus 6T thunder purple colour variant.